The guys at Mankato Brewery are getting the star treatment. Mankato Brewery is the focus of a mini-documentary by Made in Mankato. 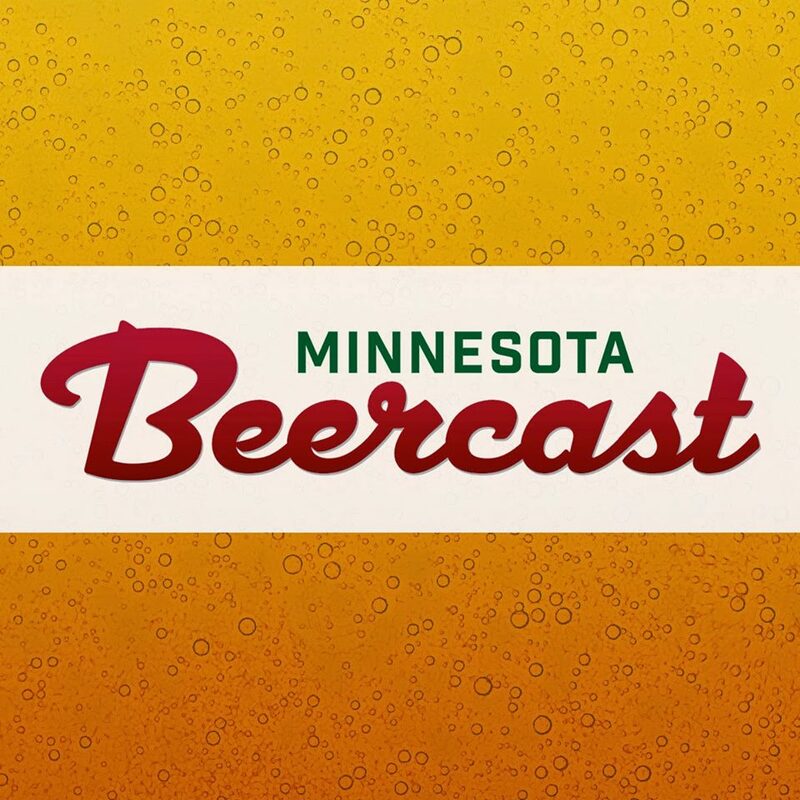 With interviews from Tim, Tony, and Bobby, the brief film gives a behind the scenes look at what it takes to be a production brewery in Mankato, Minnesota.